Hey ya'll! 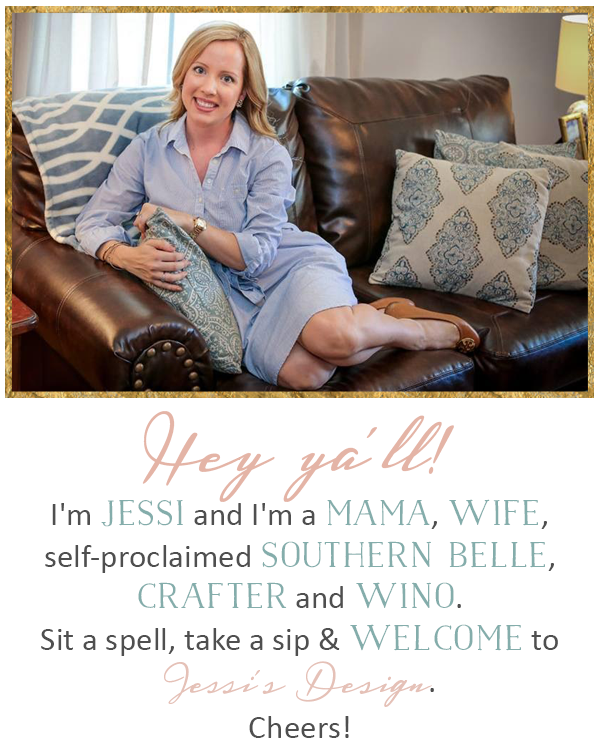 Welcome to another WHW where you can link up with Jenn or me below and join in to tell us What's hap-pinning in your life! Today I have got to share this new recipe and oh my goodness it is absolutely delish! It is the EASIEST thing to make on a random weeknight and if you buy everything it calls for once, you won't have to again for quite some time. I saw this floating around Pinterest I believe and I wanted something quick and easy with a relatively easy cleanup (always a plus am I right?) so I decided to go for it. 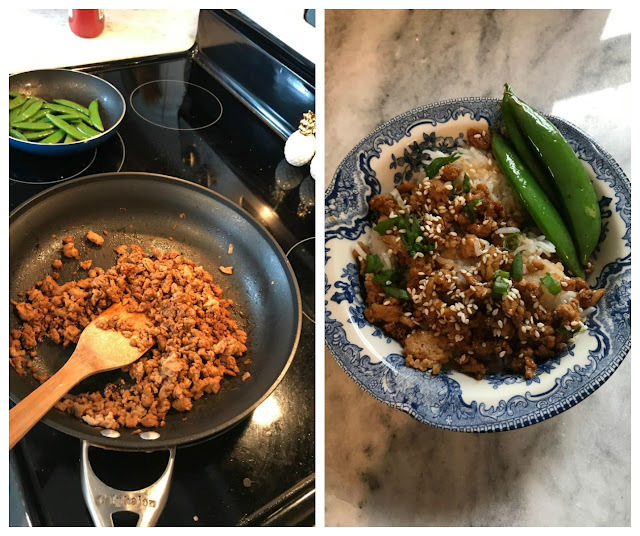 This recipe could also be done as delicious lettuce wrap filling but we stuck to the bowls because I didn't have any bibb lettuce (or even iceberg) on hand. I also made a huge batch of this to bring over to a new Mama and her hubby last week and I added a ton of oriental steamed veggies to it. They loved it! So - enough chatting, lets get to eating! I am always looking for new ways to use chicken breast and this looks absolutely divine! I'm putting this on the list of meals to make next week! YUM! You had me at easy recipe! Thanks for sharing this, sounds soo good. YUM! Saving this! Always looking for new and easy recipes! This looks and sounds amazing! Thank you for sharing and linking! oh yum! this looks so easy and delish. perfect for a busy weeknight. i'd probably stick to the bowls too because i love rice haha. These sound amazing. I definitely want to try these out. Yum!! This looks really good. I make a similar recipe with ground beef, but I'm always looking for new ways to cook chicken!